Recently Motorola seeded its Moto G6 Plus smartphone with the latest Android 9 Pie and January Security patch update in India. Motorola has now released the Android Oreo 8.1 update for the Moto G4 Plus in India. The full Moto G4 Plus Android Oreo 8.1 Update changelog includes Android 8.1 Oreo update, December Security Patch and Stability improvements. UPDATE: The Android Oreo 8.1 update for the Moto G4 Plus is currently available in the US only. For India it is said to be rolling out soon so, stay tuned, as we will be updating you with the same. 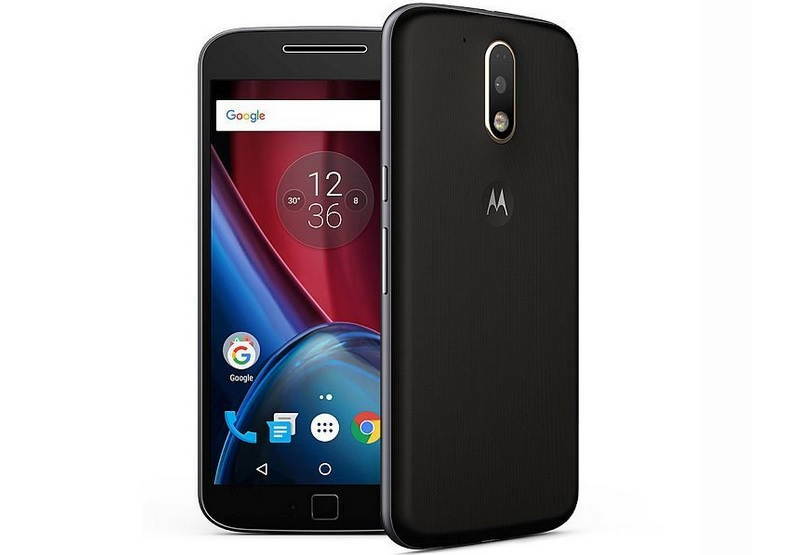 The new Android Oreo 8.1 update for the Moto G4 Plus will bring several new improvements to the device. The update includes new multitasking features, more efficient notification controls, improved data saver, battery features, a new power menu UI and Bluetooth improvements. The update also includes Android security patches up to 1 December 2018. The latest Andorid Oreo 8.1 update is rolling out via OTA so make sure you check that on your phone. Also, make sure your device has a minimum 50% battery charged before installing to the new update.